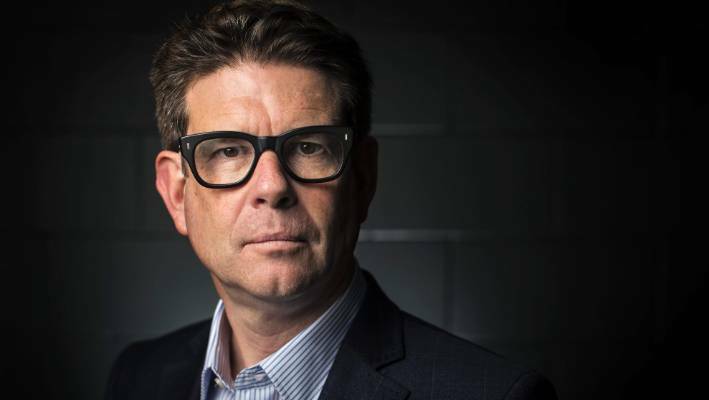 John Campbell, former US ambassador to Nigeria, has expressed his disappointment in the 2019 presidential election held in the country has been bad news for democracy. “Buhari’s margin of victory some four million votes is so large that it is unlikely courts will overturn the result,” Campbell said. Younger and aspiring politicians also ran for the Nigerian presidency: Oby Ezekwesili, leader of the #BringBackOurGirls campaign and co-founder of Transparency International; Donald Duke, a former governor of Cross River State known for his innovative business development initiatives; and Kingsley Moghalu, an economist and former UN official. But they were frozen out by a geriatric and unresponsive system whose patronage politics requires candidates to have vast sums of money and the ability to distribute them. These candidates failed to connect with voters, winning only a tiny percentage of the vote. This article was published by the Council on Foreign Relations.